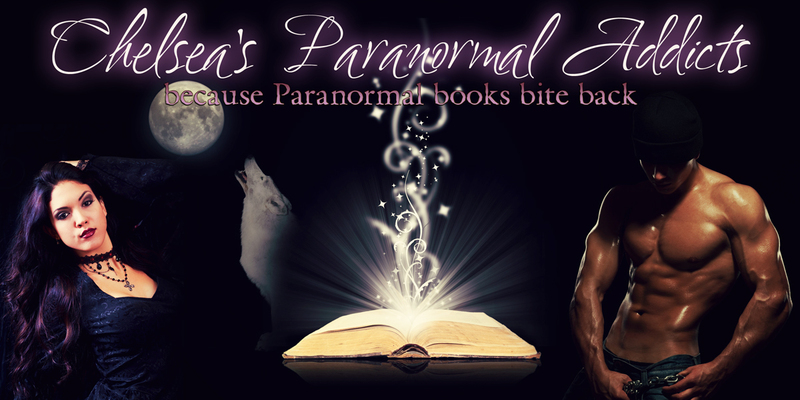 Welcome Willow to Paranormal Addicts, can you tell us a little about yourself how long you've been writing? I’ve been writing poetry and very short stories on and off my entire life. In 2008 I finally decided to take on writing a novel just to see if I could. I can’t name just one. It’s just not possible! JR Tolkien, Robert Heinlien, Ann McCaffrey, Madeline L’Engle, Dean Koontz, John Saul, Terry Brooks, Mercedes Lackey, Christine Feehan.....the list is a mile long. Music! I love music. Making it, listening to it, anything involving it. Paranormals, Fantasy, and Sci-fi. If it has a ghost, alien, or supernatural creature...I’m all over it!! I’ve always used writing as a way to let out my feelings. It’s always seemed to help. 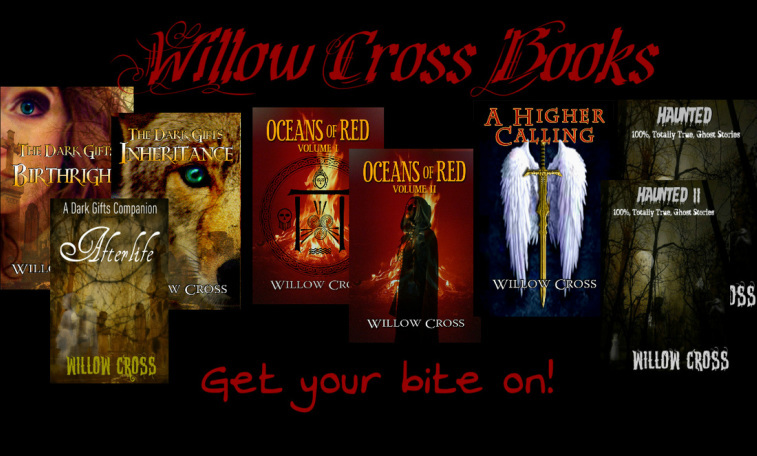 Friends and family, along with insistent need to see my books on a bookshelf. Three and a half years from the time it was finished. I was extremely shocked at how difficult it would be to go the traditional publishing route. Most of them have come from either dreams or just a random thought that worked its way into a story idea. They generally develop on their own. I have very little to do with the people they come. Three dimensional, believable characters. A well rounded plot woven with surprising twists and turns. And one of my all-time favorites: visualization. I want to experience a story. If I can visualize surroundings, hear, smell, and feel what they are feeling---that is one awesome story! For the shorts, a month or so. The full length novels take substantially longer. I’ve been working on Legacy (3rd in The Dark Gifts series) off and on for 7 months and I still have quite a way to go. Yes! Generally I play a piece of music that pertains to the scene I’m stuck in. I close my eyes and visualize what just happened and try to see where it is going. More times than not, it works. However, there are times that absolutely nothing works and I just have to wait to get out of my funk. Now when I’m going back through and beefing up the book, that’s a completely different animal. During those times I’ll put on music that coincides with the scene I’m working on. I’m currently working on Paladin (The sequel to A Higher Calling). It continues on where AHC left off taking Sophie into the realm of the Paladin with Ramiel. 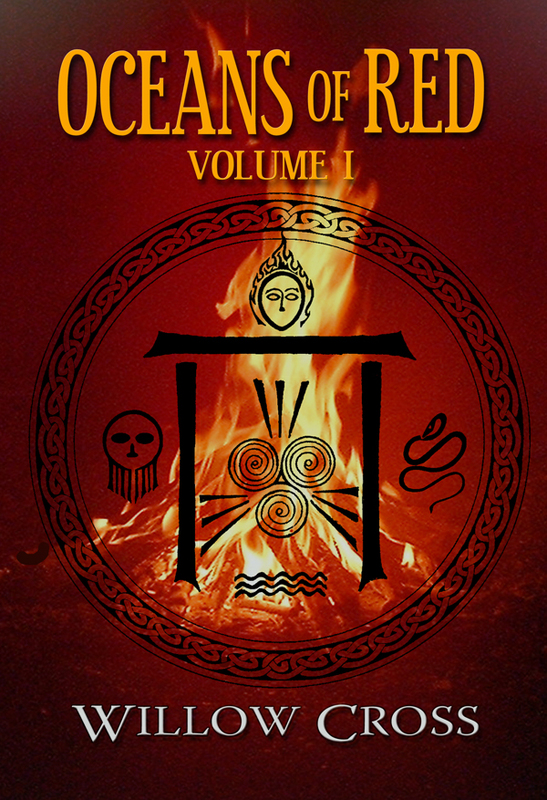 In Twitter fashion use 140 characters or less, sum up Oceans of Red volume one for us. 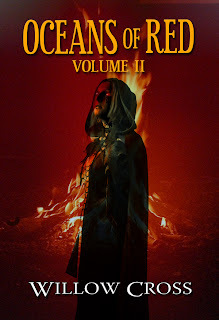 Oceans of Red volume two is currently available and OoR 3 will be release by the fall of 2012. How did you come up with the character Remy Martin? I honestly don’t remember where Remy came from. If you could pick one actor to portray Remy Martin on the big screen who would it be and why? A younger version of Natalie Portman. Or Natalie herself. The research. 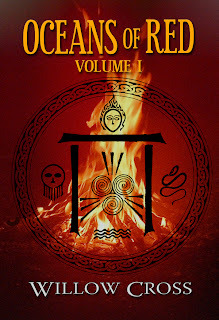 There’s loads of science and Druid myth/legend in the book. Finding out anything tangible about Druidism is extremely difficult. Even now, their secrets are closely guarded. Elation. The first cover was all right, but this new cover is exactly right for the story line. 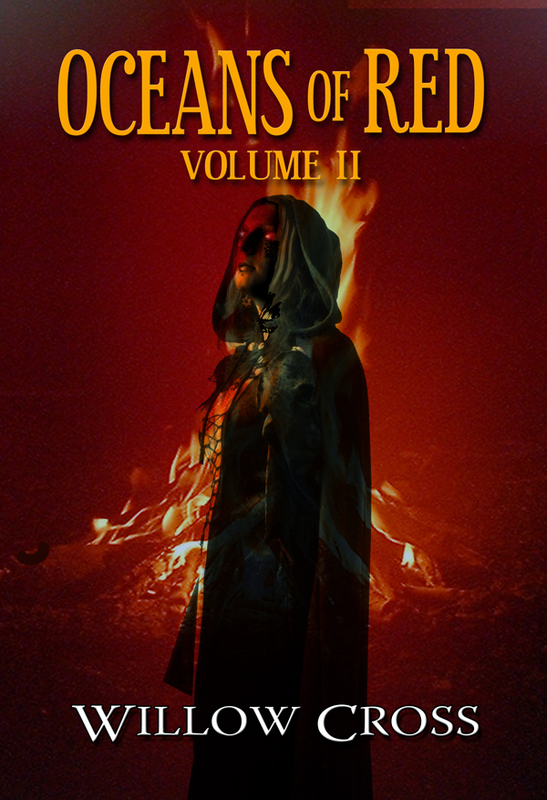 Oceans of Red is FREE on Amazon so be sure to pick up your very own copy today!! A warrior in her own right, trained to think on her feet and kill if the situation requires, she is flanked by her older brother and younger sister. Together, they devise a plan to take back the streets. Against the wishes of their father, who commands the resistance forces, they venture into unknown realms of the supernatural in a race against time with the fate of the entire world in their young hands. Join them on their mission into darkness where death lies around every corner, it is virtually impossible to distinguish your enemies from your allies, and a single mistake could result in the annihilation of everyone you’ve ever known and loved. Remy's saga continues as she comes to terms with who she is and what she will become. Thank you so much Willow for joining us today. 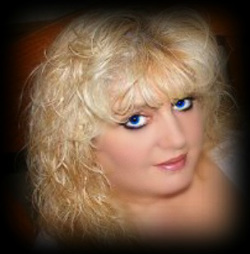 Thank you for the Author review and for the giveaway. I don't believe for one second that it will happen and at the end of the day, if the world was to end then there would be nothing we can do about it. So live your life to the fullest and do what makes you happy then there are no regrets and no reasons to worry. I don't worry about the world ending because then that would be less time to enjoy the books I want to read.